Blog > News > Spread the love on I Love Yarn Day! Spread the love on I Love Yarn Day! Stitch it forward is the slogan and idea behind I Love Yarn Day, which takes place this year on Saturday October 15th. 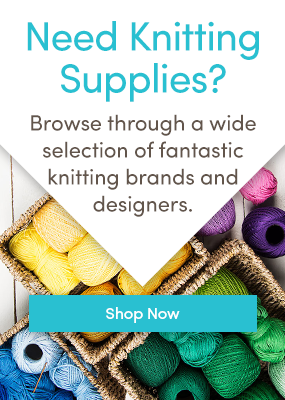 The concept behind this day of stitching is that each knitter teaches one newbie how to knit, or a new skill to help make them better crafters. So why not get stuck in, help someone learn a brand new skill and have a whole heap of fun in the meantime! Feel free to share your experiences with stitching it forward on the LoveKnitting community as well! Last updated: August 2nd, 2017. 2 Responses to Spread the love on I Love Yarn Day! I love the idea….I already knit for those I don’t know (AfghansforAfghans.org) but this is a great plan… I have ideas for NEXT year and hope that I will find out sooner!